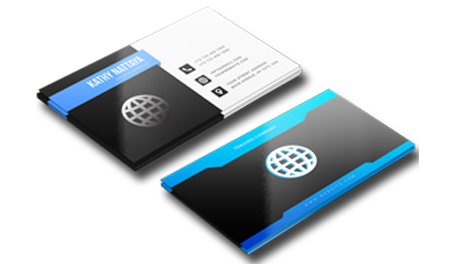 Business card has proven to be the world’s most powerful direct marketing tool. Every entrepreneur wants to remain in customers mind. 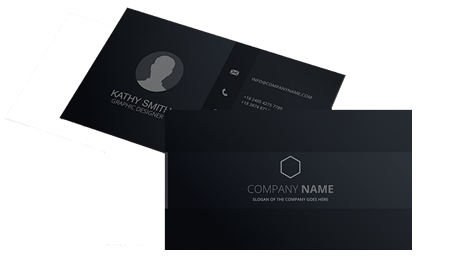 For this purpose there can not be a better option than impressive, clear and memorable high-quality graphically designed and printed business card. 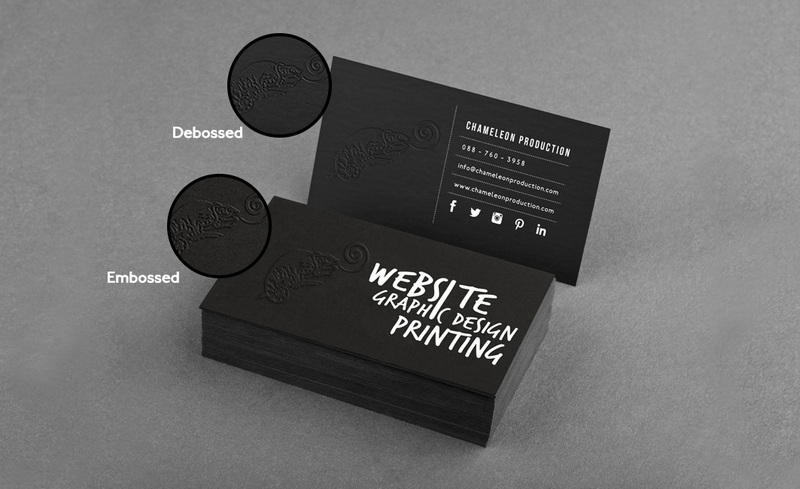 What is your style for BUSINESS CARDS? 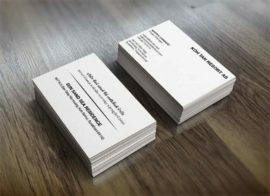 We make a business card order easy for you. The choice is very large and the prices vary very much depending on quality of paper and additional features. 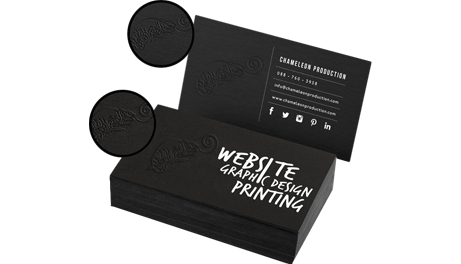 The most commonly used business card paper is art card paper. Art card is used often because of its adaptability and low price. 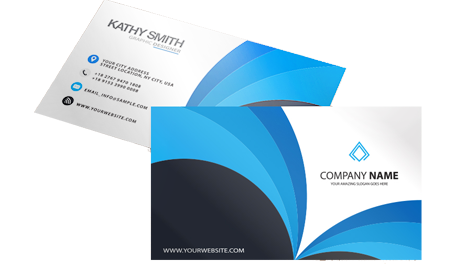 Art card business cards (standard business card) are usually printed on 260gsm or 300gsm paper (gsm is an abbreviation of weight of the paper, grams per square meter). Under 260gsm and 350gsm or thicker papers are sometimes used but they are not recommended for convenience. Too thin and thick papers are not comfortable to use. 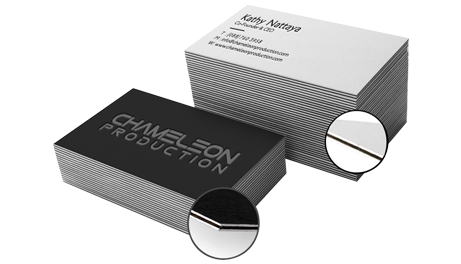 Art card paper business cards can be coated with PVC lamination. 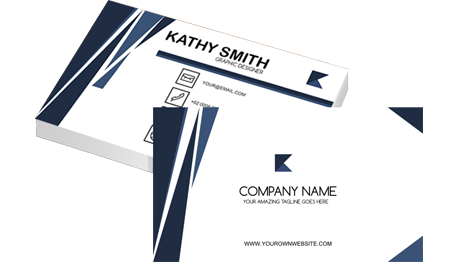 PVC laminated business cards are popular because of their better durability. 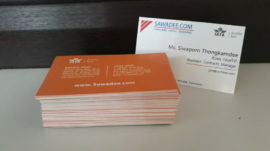 When you order business card, go to the order page. Fill in the order form as accurately as possible, so we can give a good offer for you. 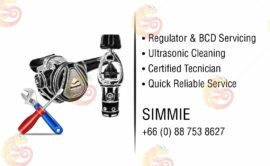 We will send you an offer within 24 hours or next working day (normally in few hour). 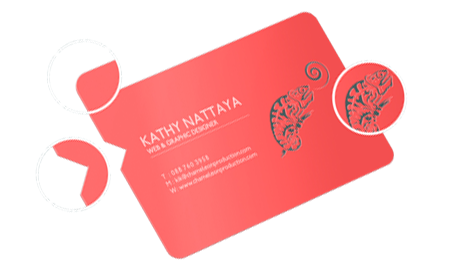 If you have an art work, business cards delivery time is 1 – 3 days depending on additional features. If you need graphic design services, delivery time will be 3 – 7 days, according to agreement. Delivery all over Thailand. 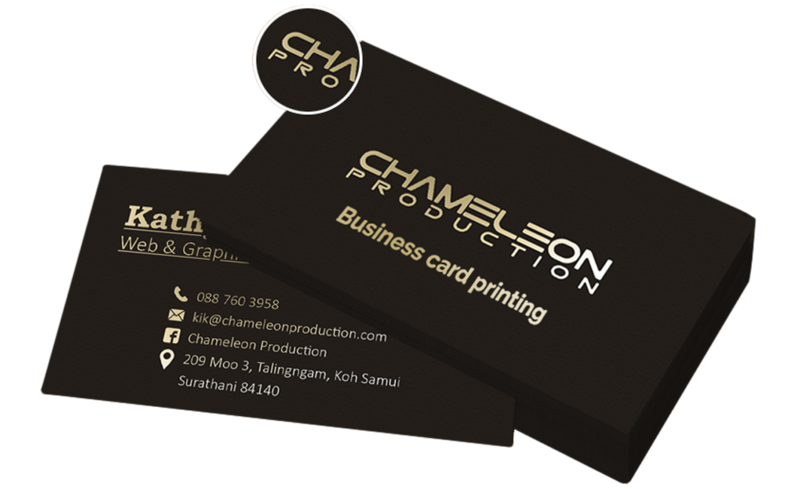 If you order business card printing from Koh Samui, Phangan or Ko Tao, we have possibility to do business cards within the same day if order is made before 10 am. Deliveries to other regions in Thailand (for example Phuket, Pattaya, Koh Chang) delivery time is always at least 2 working days. 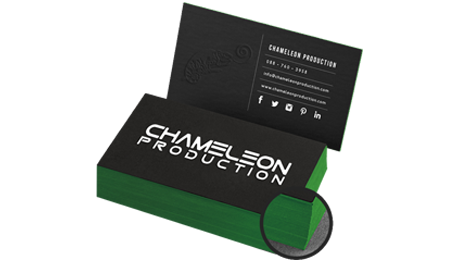 We use latest digital printing equipment which is capable of enchanting image quality and best results for standard business card. 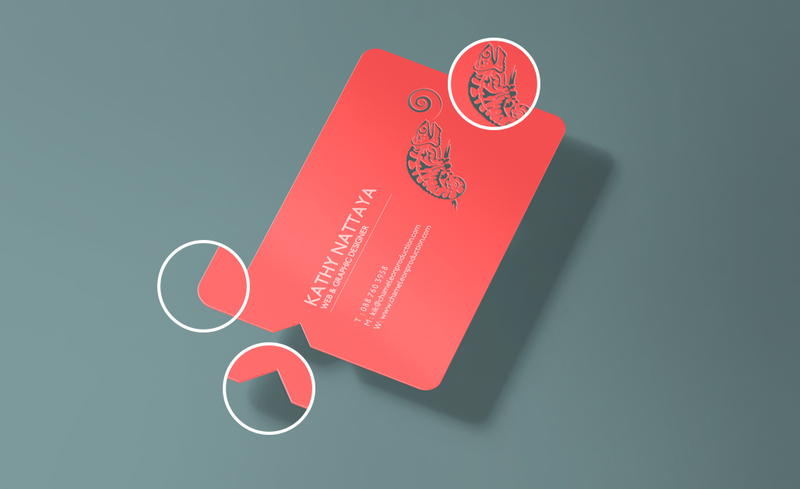 For unique wishes we use offset printing and molds for make special features of Special and Luxus business cards. 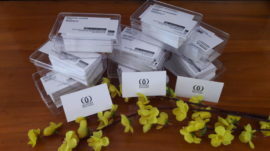 Check out our products and order your business cards, appointment cards and membership cards, as you wish. 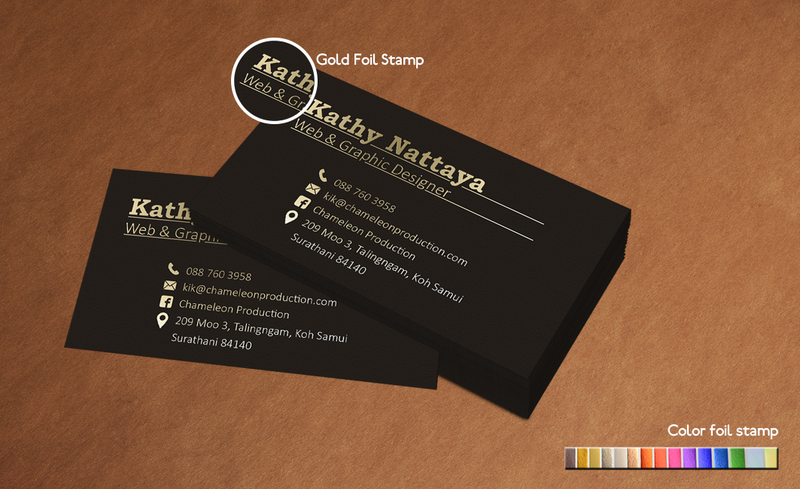 We graphic design your business cards as you wish. Maybe you example want in card a map or you want use your own pictures, we will design it for you. 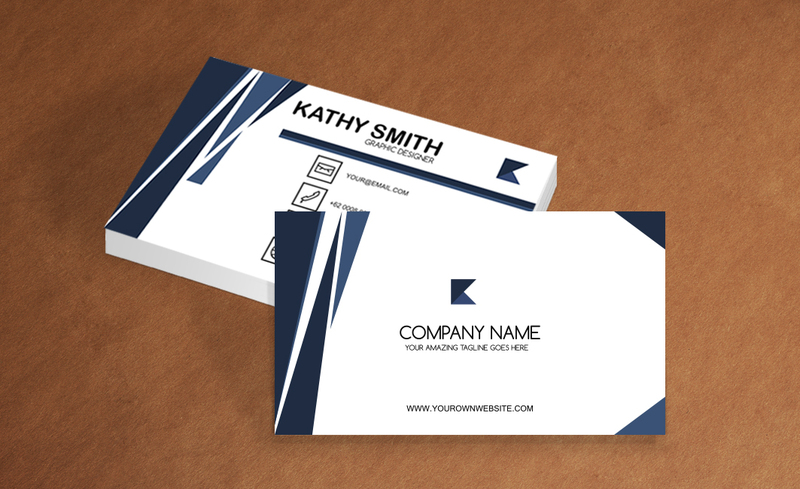 If we use business card templates, is a graphic design work FREE, of course. Custom graphic design start 500 THB. Check out our social media sites and start follow us. 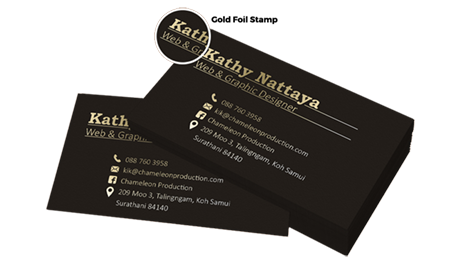 Business card printing and design Koh Samui, Thailand.